The goal is to bring Car Fanatics together. 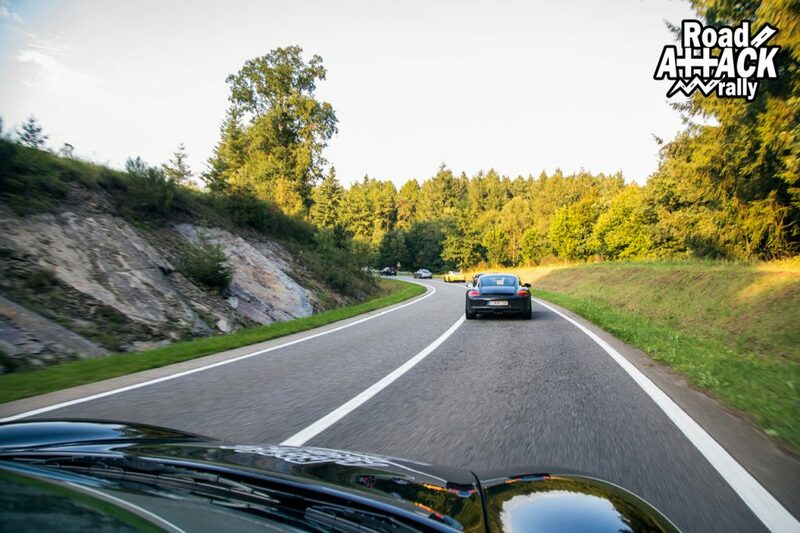 We drive amazing roads through Europe. The Rally is based on driving experience and a lot of fun, not on speed. 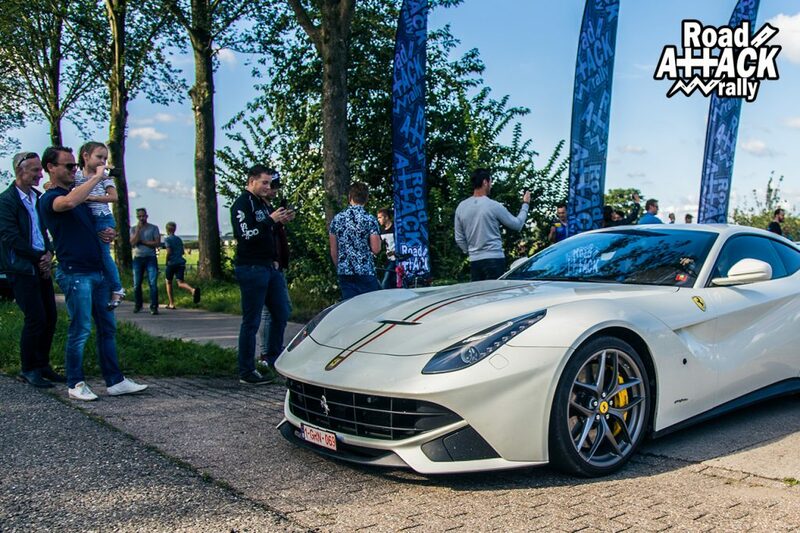 Spring Edition Rally 2019 Benelux and Eiffel. One Day rally, drive and food. We recommend a sporty car with at least 250 hp or something special. Make you car unique, this will result in a lot of pictures or attention during the Rally. You are free to add you own stickers or sponsors. The start location is set. We will start again from the beautiful castle of Vaals. 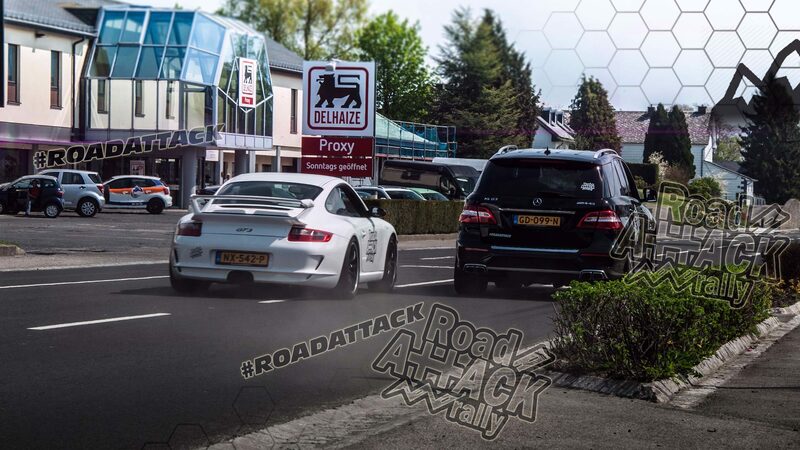 Road ATTACK rally is the rally to bring Car Fanatics together. 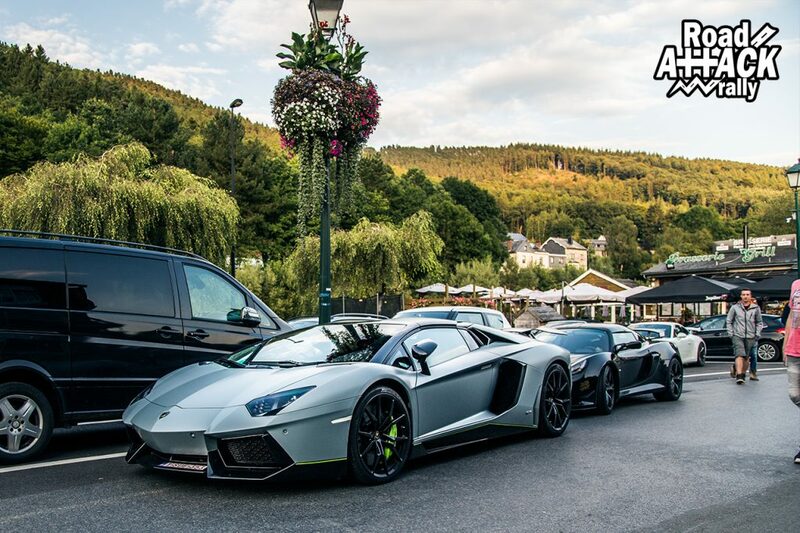 We drive the most fantastic roads and finish this day with some bite and drinks ! The Rally is not based on speed, but on driving experience and a lot of fun. We will start this day in the area of Arnhem. 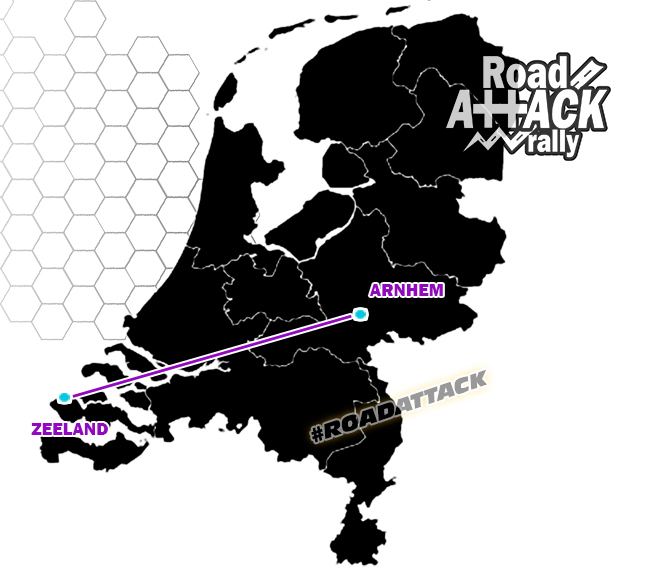 After registration we will drive fantastic routes trough the Netherlands. 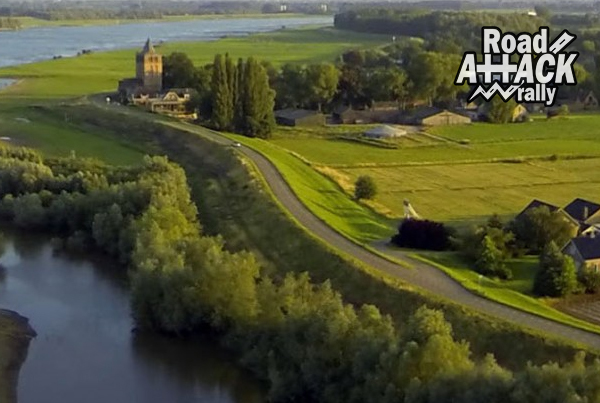 We will pass places where you even didn’t know they exist in the Netherlands. At the finish we will have some bite and drinks. We will start this day in the area of Maastricht. 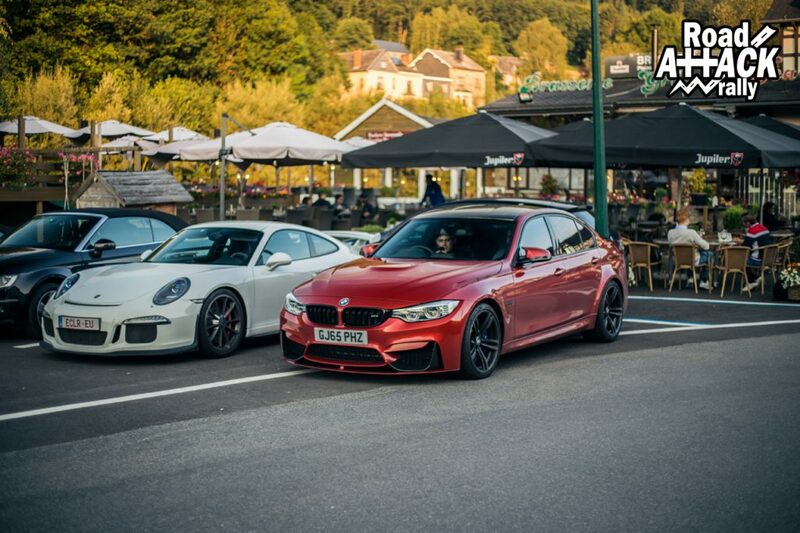 After registration we will drive fantastic routes along Andennes and Luxembourg. At the finish we will have a BBQ. All cars are welcome with at least 250 hp. We recommend a sporty car or something special. Make you car unique, this will result in a lot of pictures or attention during the Rally. – A lot of fun and new friends for life! The price will be € 90,- per person including VAT. At the finish there is also a hotel. Some of you might want to stay there for a night, after the Barbeque. We will inform you later about the hotel. 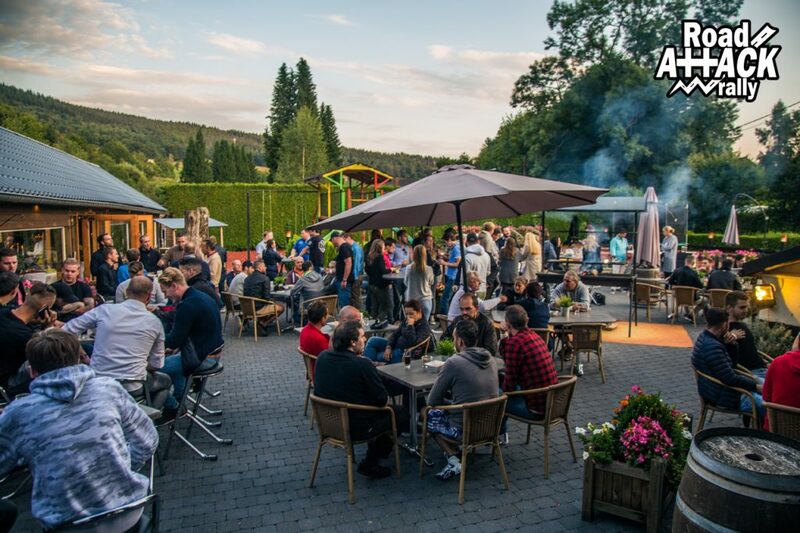 We drive the most fantastic roads and have a good drink after the ride…. 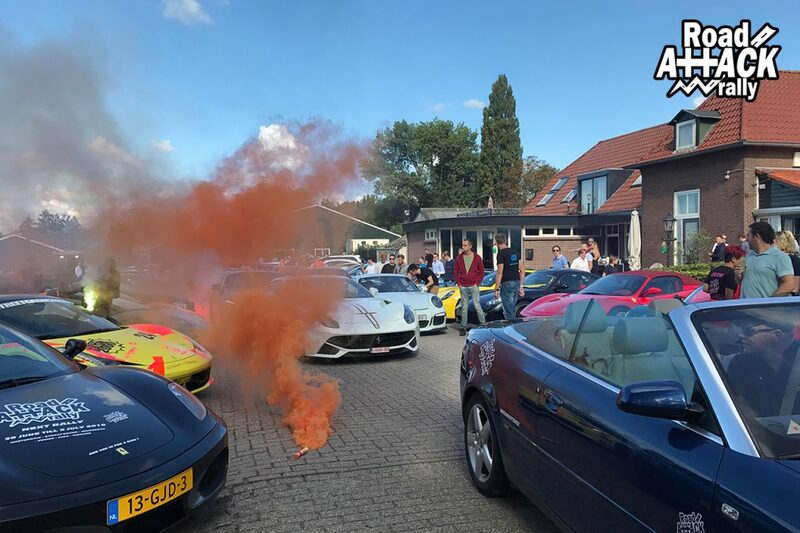 We drive the most fantastic roads and finish this day with a BBQ ! We will start this day in the area of Arnhem. 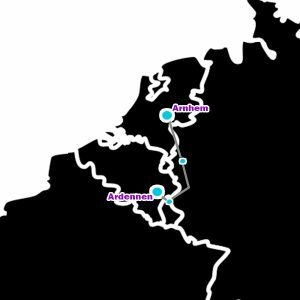 After registration we will drive fantastic routes along Eifel, Luxembourg and will finish in the Ardennen (Belgium) and have a BBQ. All cars are welcome with at least 250 hp. 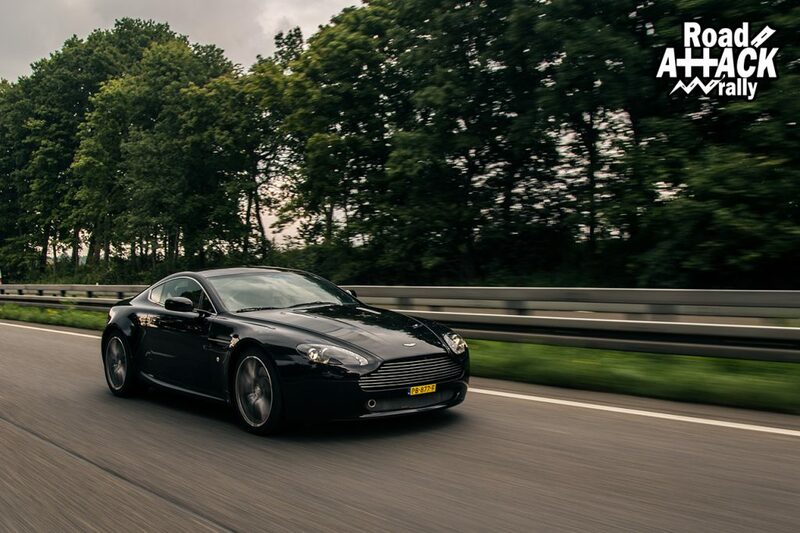 We recommend a sporty car, supercar or something special. Make you car unique, this will result in a lot of pictures or attention during the Rally. We are Fully booked. You can subscribe for our 2018 Rally now! Copyright © 2015. Powered by Green Lamps IT.